This entry was posted in Blog and tagged archival, B&B, Cooking Classes, embody delicious, feng shui, fine art, forest, Gluten-free, gourmet geataway, home, hospital, Impressionistic, leslie cerier, Nature, New England, Organic, Organic lifestyle, Painting with Light, Passive Solar Home, peace, personal chef, photography, presence, relaxation, retreat, Spas, Vegan, vegetarian, weekend, Wellness coaching on 05/08/2018 by Leslie Cerier. 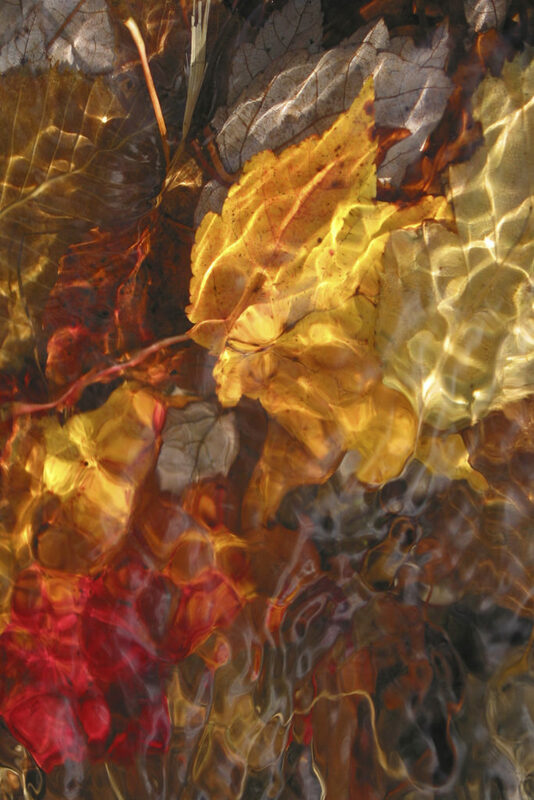 Red and Gold Leaves by Leslie Cerier. 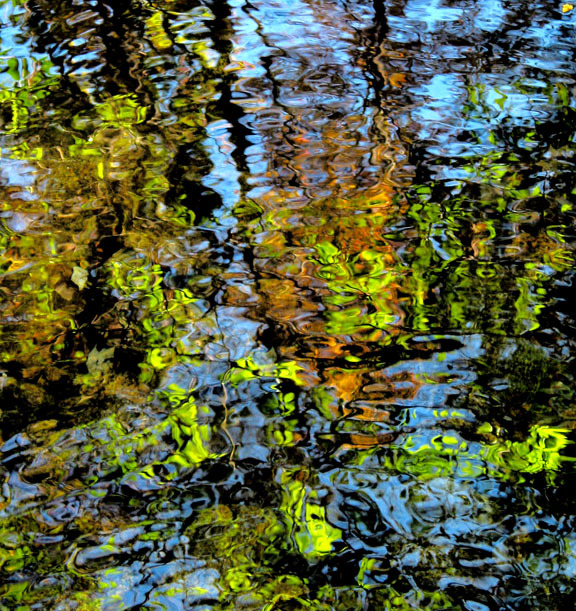 This is a fine art photograph print that looks like an impressionist painting. Our staff at Healthcare Art Consulting really enjoyed collaborating with Leslie; she is wonderful to work with and was very professional. Her artwork helps enhance a calming environment for patients to enjoy during their treatment. 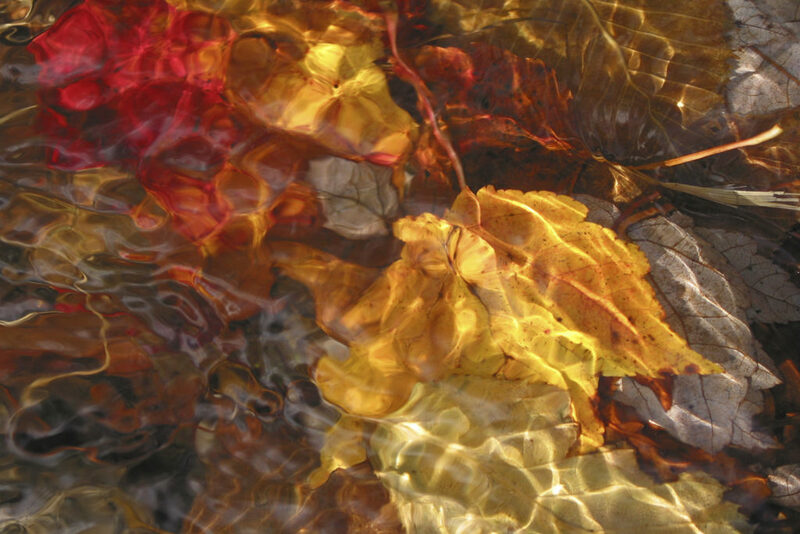 The hospital chose to hang Red and Gold Leaves as a vertical 60″x 40″ pictured above in their new hospital wing. Can you imagine this as a 60″x 40″ print hung in your living room? This entry was posted in Blog, Photography and tagged Art, art collectors, Award Winning, Canvas Prints, Fall Foliage, feng shui, Feng Shui Consultant, Fine Art for Homes, giclee prints, healing, Home design, hospital art, Hotels, Impressionistic, Impressionistic nature photography, inspiration, light, Nature, New England, office art, Painting with Light, Photograph, Restaurants, spa art, sunlight, sustainability, Transformation, Water on 10/06/2017 by Leslie Cerier. 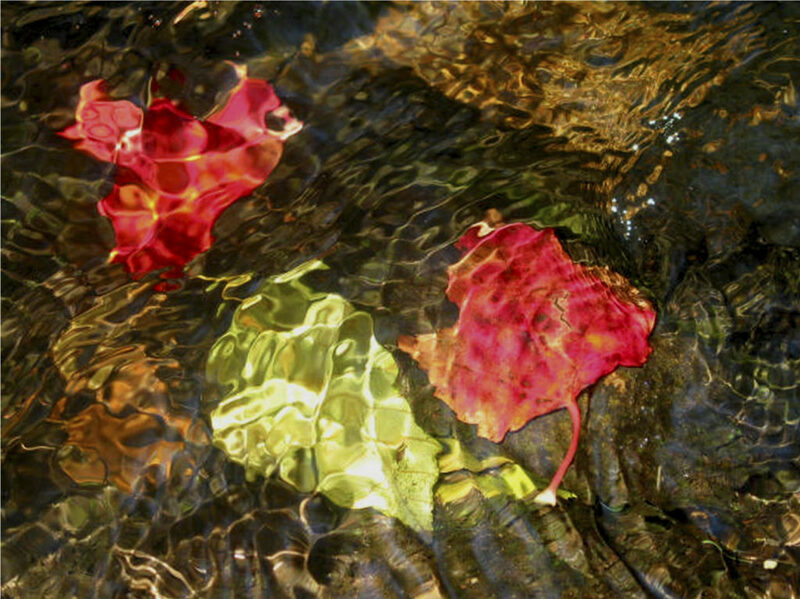 This entry was posted in Blog, Photography and tagged archival, Art, Art Consultants, Award Winning, Canvas Prints, collectors, Fall Foliage, feng shui, Feng Shui Consultant, Fine Art for Homes, healing, Home design, Hospitals, Hotels, Impressionistic, Impressionistic nature photography, inspiration, light, Nature, New England, Offices, Painting with Light, Photograph, Restaurants, Spas, sustainability, the design trade, Transformation, Water on 09/28/2017 by Leslie Cerier.